On November 26th, Lauren Daigle and Avril Lavigne worshipped God before thousands during the finale of ABC’s popular TV series ‘Dancing with the Stars’. Both singers, who are believers, gave heartfelt renditions of their latest songs. 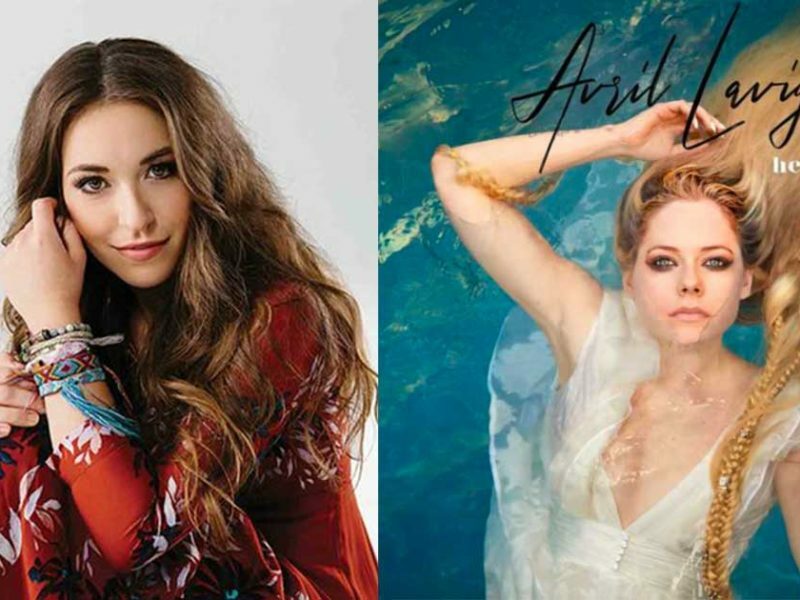 Lauren with “You Say” and Avril with “Head Above Water”. Avril’s newest song reveals how God rescued her during her battle with Lyme disease. It was the very first song she wrote for God. Moreover, days before she announced on her Instagram page that she will be guesting on ABC, she posted a photo of herself with Philippians 4:13 as a caption. On the other hand, Lauren’s song shares about God’s unconditional love for her when at times she struggled to see her worth. She performed at the end of the show just before the season 27 winners of ‘Dancing With The Stars’ were announced. On her Instagram page, Lauren shared how excited she was to sing in the show. “Hey everybody, it’s Lauren Daigle. I’m here at Dancing with the Stars. Tonight’s the finale, I’m singing ‘You Say.’ I can’t wait to see all of you. Best wishes to all the finalists,” she said. Fans greatly commended Lauren for boldly worshipping the Lord on a commercial TV show. She has been so confident about bringing the presence of God down wherever she goes, demonstrating His love especially to unbelievers. While Avril is going to release her new album with the same name in February, Lauren is about to embark on her Christmas tour. It’s truly encouraging to see both Christian singers using their talents to influence people so that a much wider audience might know that God is a great and loving Savior. What a blessing! To God be the glory.